Since our founding in 1964, CHOC Children’s has been serving the needs of children and families with outstanding care and state-of-the-art facilities. CHOC has emerged as an extensive healthcare system, featuring a main hospital in the City of Orange, a second hospital in Mission Viejo, 14 primary care health centers, and multiple community clinics and mobile health vans. CHOC also has over 30 specialty care clinics, a pediatric residency program and more than 100 additional programs and services, ensuring that every child in Orange County has access to the highest quality care. CHOC is proud to offer four centers of excellence: the Heart, Neuroscience, Orthopaedic and Hyundai Cancer Institutes. Our fifth institute—the CHOC Children’s Research Institute—enables our patients and their families to have access to the latest pediatric clinical trials and comprehensive treatment options available, including some of the newest medical technology. 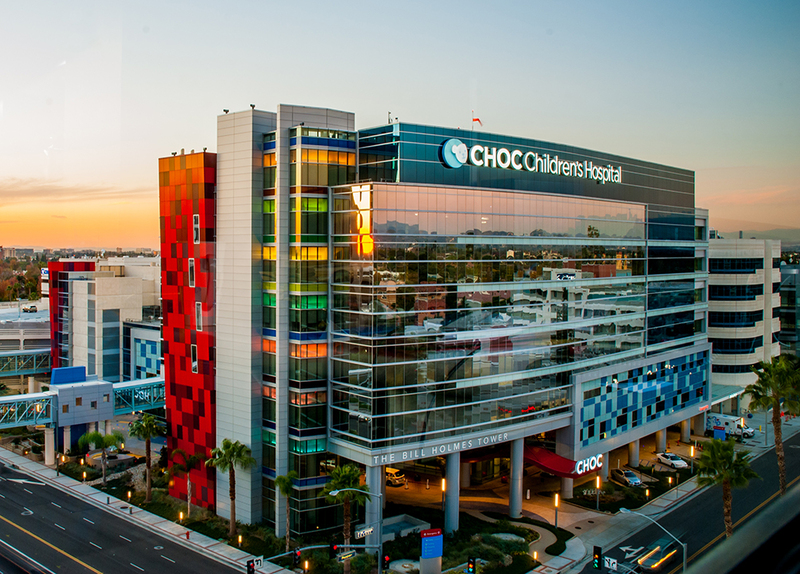 Named one of the best children’s hospitals by U.S. News & World Report, CHOC Children’s is exclusively committed to the health and well-being of children through clinical expertise, advocacy, outreach and research that brings advanced treatment to pediatric patients. To learn more about CHOC Children’s, please visit choc.org. 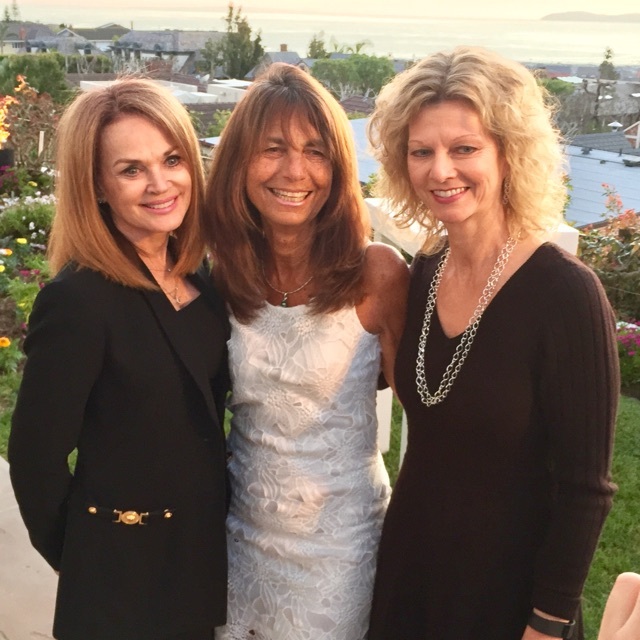 The Follies is a beloved annual event for the whole family, performed exclusively by Orange County’s talented civic and society leaders who sing, dance and act to raise money for CHOC Children’s Hospital. “Ellas, Bellas, and Fairytale Fellas” will take place at the Robert B. Moore Theatre located on the campus of Orange Coast College in Costa Mesa on March 28-30, 2019.